The town of Biograd na Moru, with its position close to Zadar, is one of the most important tourist destinations in northern Dalmatia on the Croatian coast. The town is very easy to access, with an international airport and a major highway nearby. Its rich offer that includes hotel resorts and other forms of accommodation, and the old town core with its colorful restaurants and taverns, makes it one of the most visited spots on the Croatian coast. 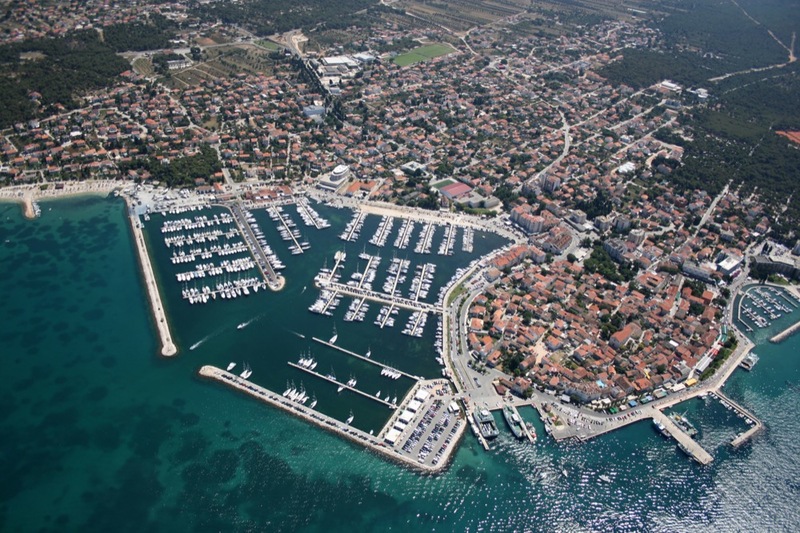 Aside from everything mentioned above, Biograd has turned into a crucial point for nautical tourism in recent years mainly thanks to its large marina located in the west part of the town. Marina Kornati, along with Marina Šangulin, is equipped with over 800 berths for yachts up to 23 m of LOA. 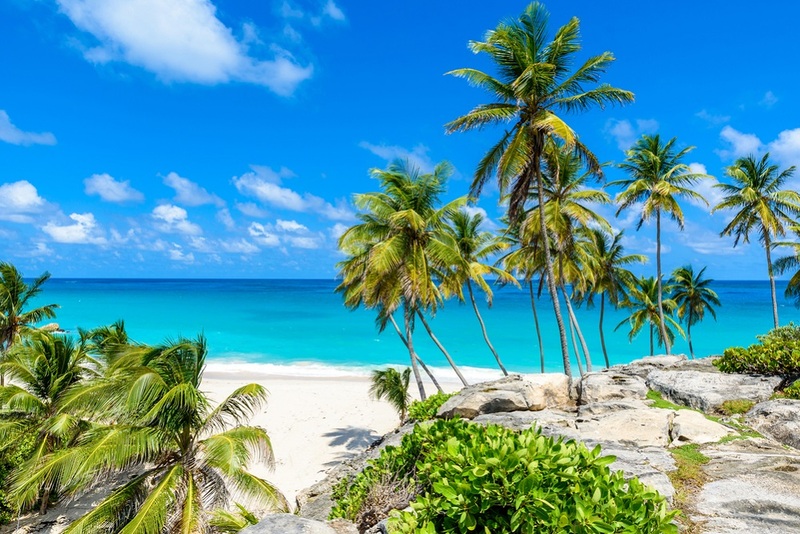 Not only is it home base for around 20 yacht charter companies, but it is also the venue for over 40 regattas and flotillas held during the year. 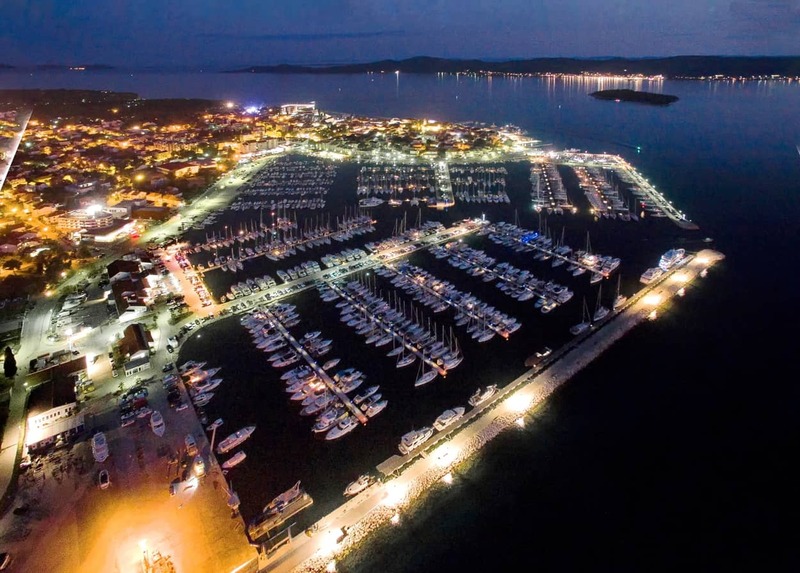 To complete the picture, Marina Kornati hosts the Biograd Boat Show, that gathers hundreds of exhibitors and thousands of nautical professionals and enthusiasts in late October every year. All berths are equipped with fresh water and 220 V electric power, along with two large shower/toilet facilities. The average depth in the marina is 6.5 m, while the entrance from the sea is 40 m wide. There is a large restaurant and a banquet hall within the marina, perfect for all sorts of events, such as presentations, celebrations, lectures and conferences. On the other hand, the vicinity of Kornati National Park makes this marina even more interesting to sailing enthusiasts and team building and regatta organizers. Furthermore, the marina is equipped with a 50 t travel lift, a 10 t crane and over 70 dry berths. 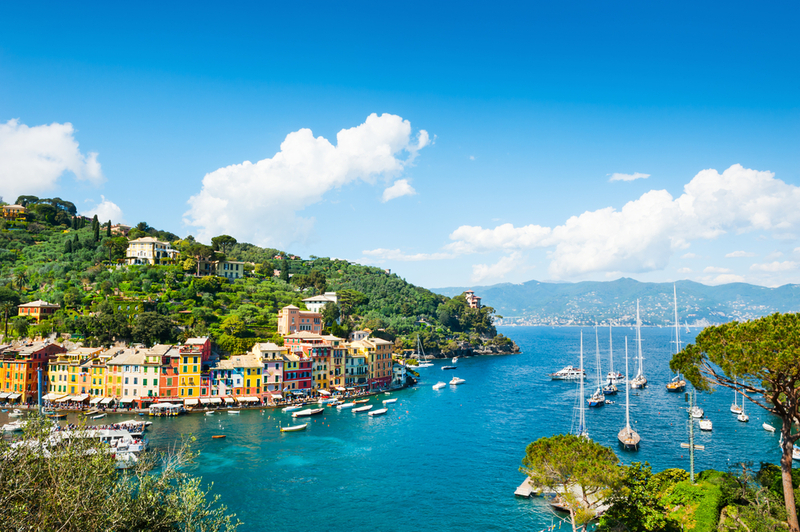 Yacht maintenance is provided by the marina staff and around 30 subcontractors from the fields of woodwork, engine repairs, plastic and electric works, sailmaking, rigging and many more. A few hundred meters down the town pier, next to the ferry port, is a gas station. Everything mentioned above makes the marina a place to visit all year round. 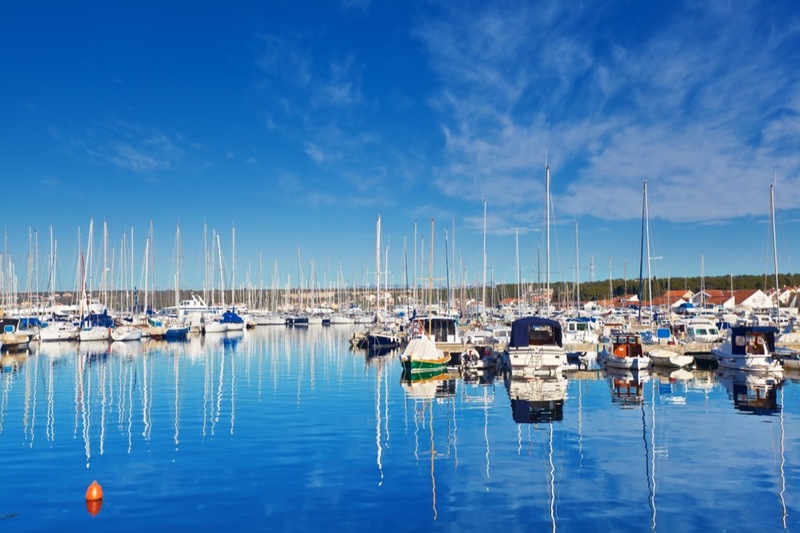 The Yacht Club Biograd is active throughout the year, and organizes some very popular regattas, such as the Regatta of St. Stošija in January, the earliest regatta of the year scheduled by the Croatian Sailing Federation. A few weeks later, there are St. Valentine’s Regatta and the Carnival Regatta – the most popular regattas in the schedule. You can be sure that there are unforgettable parties and winner ceremonies organized at Marina Kornati’s restaurant… Visit A Yacht Charter Zadar and sail the northern Dalmatia!